Take Your Life Back: Where are you in Your Hypothyroidism Journey? First we need to figure out where you are at. We promise that if you look through this site you can find what you are looking for. We hear it all the time in the office, “I just don’t feel like ME!” or “It feels like I’m moving through life like its quicksand, everything is just harder to do.” Why is that the case when the Thyroid Gland is involved? When we say, thyroid affects our metabolism. WHAT THAT REALLY MEANS is that thyroid hormone controls the level of function of every cell. It’s the energy, it’s the Power for the cells. Our cells all know what their job is. No one has to tell a stomach cell how to make stomach acid. It just needs the power or energy to do its job. AND THAT’S WHAT THYROID HORMONE IS. So what might be a symptom if thyroid hormones aren’t at the correct level? Any symptom in your body, may be due to improper Thyroid Hormone. Because Thyroid hormone controls the amount of activity of every cell in your body, any body system or organ may be impacted. So here are some other areas of the body that Thyroid Hormone impacts. There are a lot of commonalities. Your Symptoms and History: Your story is important. By listening to you and learning your story, we are better able to see the complex web of relationships between your physiology, history and lifestyle. 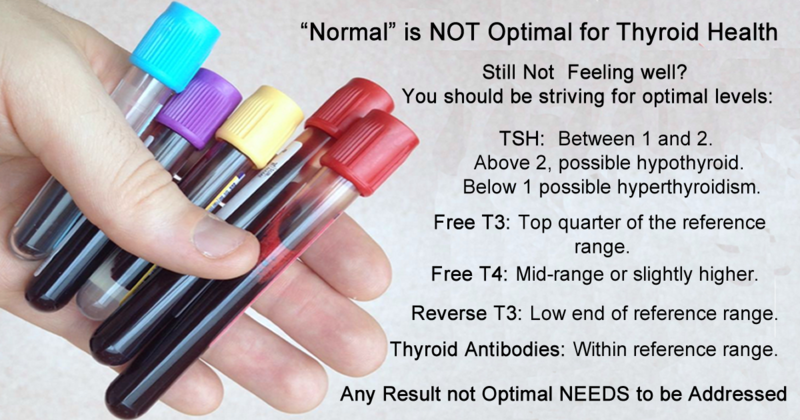 Indepth Lab Testing: The standard thyroid panel usually includes TSH and T4 only. 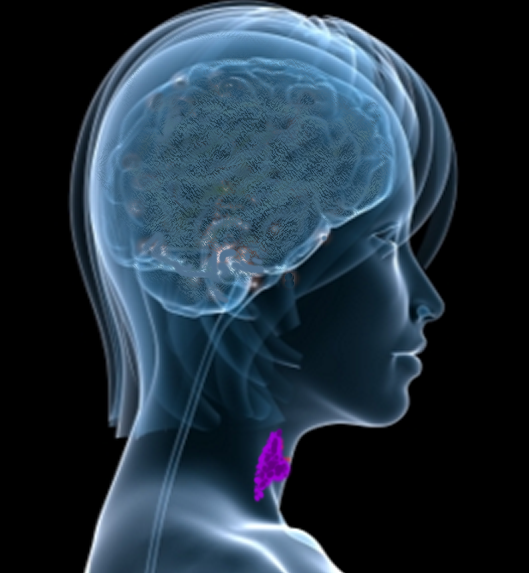 They look at what the brain is telling the thyroid gland to make in terms of hormones. That is the TSH, which is important. If you are lucky they also look at T4. Remember T4, must first be converted to T3 for the cells to utilize it for energy. Generally T3 is not looked at and that is because there is not a medication to address increasing T3 production on its own. T4 must first be converted to T3 for the cells to use. A Complete Thyroid Panel includes; TSH ( Thyroid Stimmulating Hormone), FreeT4, FreeT3, Reverse T3, TBG (Thyroid Binding Globulin), Thyroid Antibodies and Iodine Load Testing. Other Assessment Tools Utilized; Applied Kinesological Testing, Temporal Sphenoidal Assessment, and Energetic Nutrition Assessment Technique. We address the body as a whole. We utilize Fuctional Lab Testing to look for underlying cause of symptoms, and to guide us in giving the body what it needs to heal and function optimally and to remove what is interfering with its function. 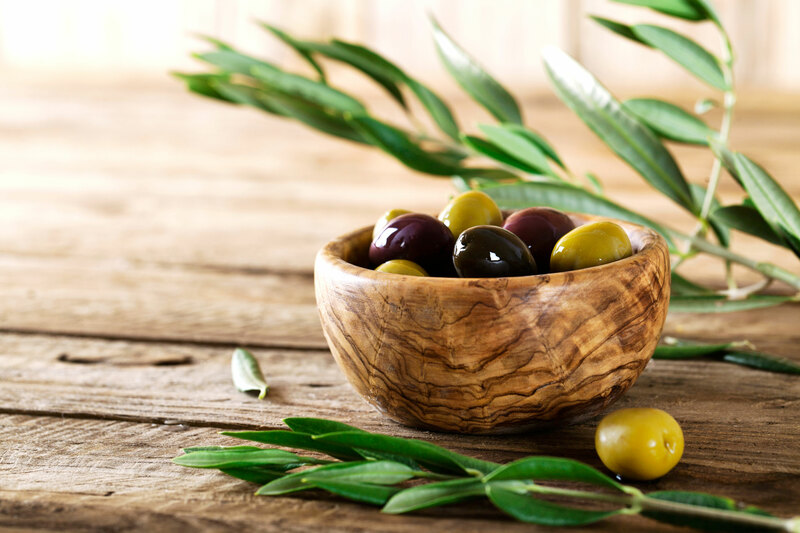 We support you through the whole process, assist you in healing your digestive system, interpret your hormonal and blood testing, provide your nutritional and nutraceutical guidance, a realistic strenghtening program and provide stress reduction strategies . What we provide is an education; it’s learning how to take care of yourself. The information is broken down into steps, with weekly emails that contain an action plan, educational videos, menus, recipes and shopping list, in-office visit, and phone support. All designed to reinforce the information and help you implement changes into your lifestyle. There is support and one on one mentoring every step of the way. This system and our support will help you apply these principles to your life. 1. Avoid gluten. Gluten is overly acidic, genetically modified, overproduced, and more often than not, devoid of nutrients (especially in the United States.). In the United States, our wheat contains three times the amount of gluten than the wheat in Europe or South America. It causes increases immune antibody production in those with elevated TPO levels. 2. Avoid soy. Soy blocks the uptake of iodine to the thyroid, thereby depleting it of the essential nutrients it needs to function. This means no tofu, soymilk, edamame, and to avoid the use of soybean oil. 3. Reduce Stress. Every person has numerous stressors, many of which are unique to their own circumstances. However, our attitude towards these stressors often has far more affect than the stressors themselves. We can control how we deal with those and how we manage that. It is also important to take time to unwind let your mind slow down and lower your heart rate. This will send your brain the message that it can scale back the cortisol levels. Put yourself first for small periods of time throughout the week. 10-15 minutes of self-care will make a noticeable difference in your overall sense of calm and well-being. Remember, those who need self-care the most are generally those who are not getting it!!! 4. Balance your blood sugar. It’s important to understand that if you have either high or low blood sugar, you probably have some degree of insulin resistance. This can depress thyroid function. The best way to begin to regulate blood sugar is to eat a low-to-moderate carbohydrate diet (to prevent the blood sugar fluctuations), and to eat frequent, small meals every 2-3 hours (to ensure a continuous supply of energy to the body). Once you have begun to regulate your blood sugar levels, we will address how to safely lengthen the times between meals. 5. Sleep More. A top reason for disruption in healing a thyroid or adrenal dysfunction is a chronic sleep debt. All of our hormonal systems run on a circadian rhythm, and as we work toward resetting our hormones, we must do our part with winding down and getting to bed by 10pm. We have over 600 different hormones in our body, all of which interact and influence each other. This is how our cells communicate. It’s this interplay that determines how our food is digested, how our muscles move, how our bones grow, how our moods are expressed. Hormones get into our cells through receptors. I like the analogy of a baseball mitt and ball. So think of the cells with a mitt on the outside, and as a hormone is the baseball, travelling in the bloodstream. The mitt catches the hormone. However, a specific hormone can only go into a specific mitt. So an estrogen hormone can fit into an estrogen receptor and a thyroid hormone can only go into a thyroid receptor. It’s like how a baseball fits well into a baseball mitt, but a softball or a football will not. There are only two substances or hormones that have receptors (mitts) on each and every cell of your body. Only two out of the over 600 hormones produced in the body, and one of them is the thyroid hormone. This means that your thyroid has influence over every cell of your body. Now when we say that your thyroid affects our metabolism, WHAT THAT REALLY MEANS is that thyroid hormones control the level of function of every cell. It’s the energy, the power for the cells. Our cells all know what their jobs are. They just need the power or energy to do its job. AND THAT IS THE THYROID HORMONE.